My friend made this, not exactly about Master Chief in Smash, but a similar topic. How would ya'll feel about Halo on switch? I mean if it had tilt controls then **** yes I'm all for it! Plus classic multiplayer? It'd actually compete with Splatoon for my time spent online (the only game I am finding myself playing online regularly). I want to see him just for the HYPE factor and having the internet explode. The chaos would be lovely. Hopefully we get a new ballot of some sort... otherwise I'm not sure how good his chances are. What if the "Minecraft content" isn't a stage but something to do with Spirits? That's what the Monster Hunter area and Rathalos are, right? Anyway, if Banjo really is in the game - I hope he is - and Minecraft content of some variety is in there, maybe people will be more open to Microsoft's #1. I mean, I'm not sure how much people really relish the idea; Doom Slayer seems a more popular pick, right now, among other things. But hey, if things indicate good ties with Microsoft, maybe this thread gets a little bigger. Regardless, I'm keeping my fingers crossed for another ballot. If we do get one, I know who I'm voting for. I'd love this, or the Master Chief collection. It would be a dream to play it on the go and with possible gyro controls and local co-op! Halo was the first game I consistently played when I was young, so it is pretty fun to imagine how he'd translate to a 2D fighting game. I also feel he's a tiny bit more likely than most would believe, but he's a fun pipe dream regardless. Default - His Infinite design, which appears to be very similar to his 2 & 3 designs as well. 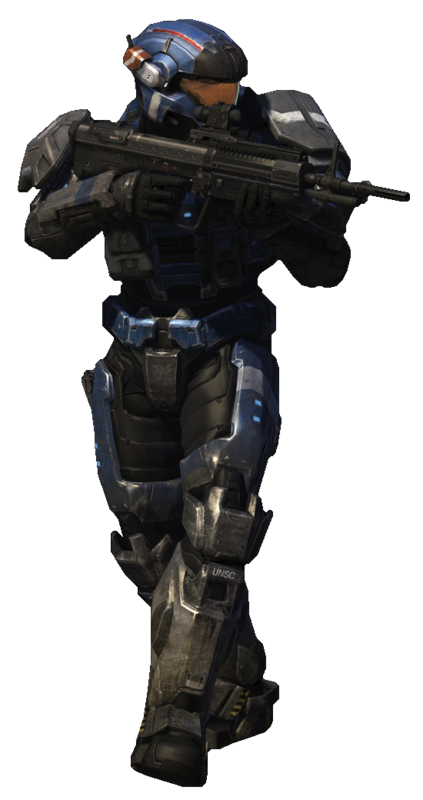 Blue - Based on Carter from Reach, as well as multiplayer's blue team. Red - Based on multiplayer's red team. Gold - Black and dark gold, inspired by the Arbiter's design in 3. 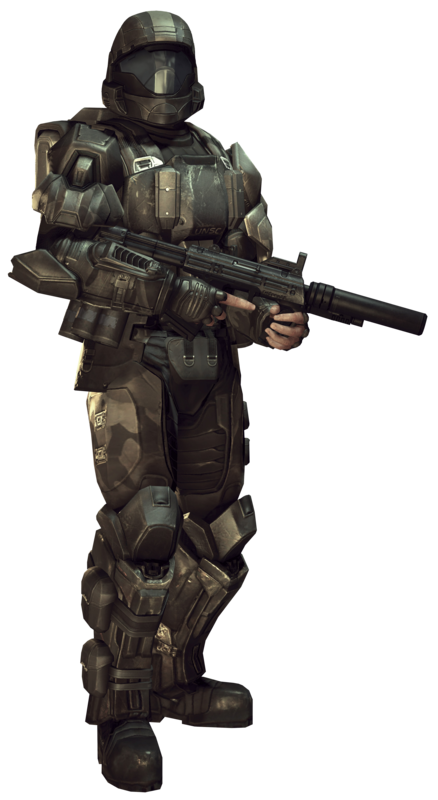 Black - Based on ODST's Rookie. White - Based on 5's Holly Tanaka. Classic - His Combat Evolved design. Classic (Salmon) - His Combat Evolved design with multiplayer's salmon colour. 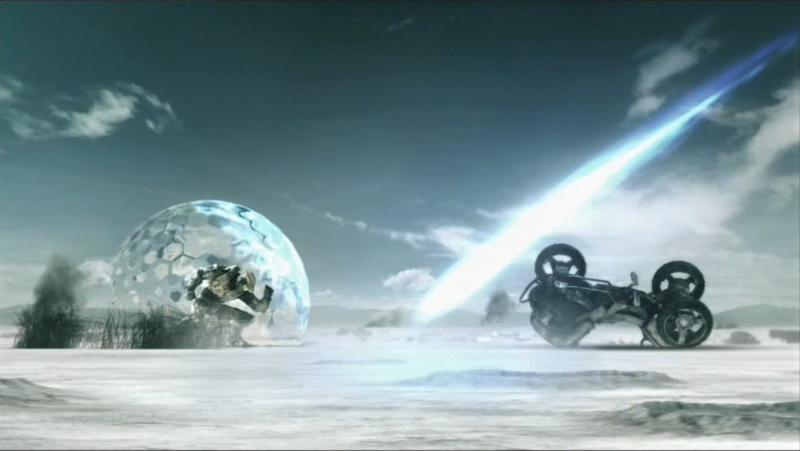 Final Smash: The Chief calls in an orbital bombardment from Cairo Station, akin to Cutter's MAC Blast ability in Halo Wars. He then puts down a Bubble Shield just before the rounds hit, referencing the Starry Night advert. Massive damage and knockback is dealt across the entire stage, but the Chief and anyone else inside the shield is safe. Actual reasoning: when looking at what colour schemes other characters have that I was missing, pink/purple is a common one. Halo CE salmon always stuck in my mind for some reason, so that's why I went for it. Well it turns out that there's nothing Microsoft still by the looks of it. 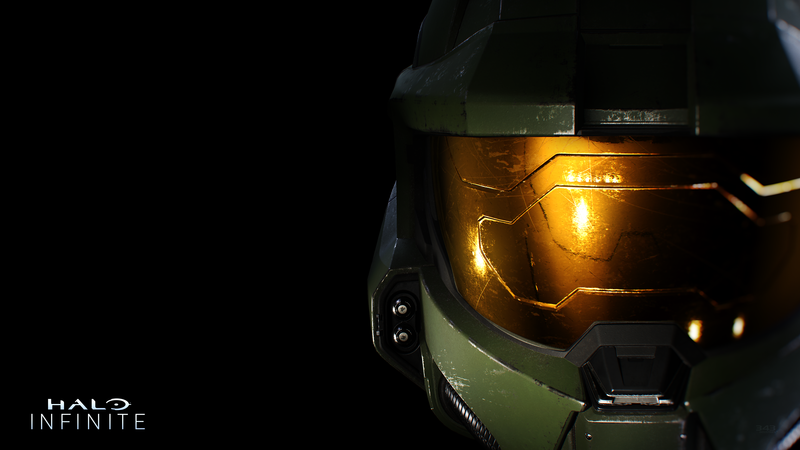 DLC is our only hope for Chief now. Just remember that the DLC was decided upon at the time of the concept plan, which means campaigning isn't gonna do much except influence a theoretical second wave. It wasn't, they stated they're going to do all that stuff after development was finished aka when the game releases, the only thing in the plan was the base roster and potentially Piranha Plant, who I assume was planned for being in the base game but wasn't done in time so rather than scrap all that work they're just putting the finishing touches on him, I say this as his amiibo is releasing 2/15/19, so he has to be done before then. Listen when he talks about the Rex costume. He says that the DLC was planned early, but they're working on it when the games done, which is why they couldn't get Rex in for a bigger role. He said that Rex's game was released too early for the planning document, not the DLC fighters, stages, music, etc. On rewatch I think it can be interpreted either way I guess, but I think in context it makes much more sense to be talking about what could make DLC, otherwise he'd be able to be a DLC fighter/there'd be no reason to bundle him with DLC. Sakurai works in mysterious ways, after all we're getting a free fighter in the form of a common enemy. All I know is they've stated multiple times in the pas before the direct DLC wasn't a thought and would be considered close to the game's release and after it is publicly available, believe one example of this was in a interview with Bill Trinten. I played the original Halo trilogy + Halo 4 a ton when I was younger, Master Chief is an iconic gaming character, and while he hasn’t appeared on a Nintendo console there is a Minecraft skin of him on a Nintendo console so that could hypothetically be enough. Count me as a supporter! I plugged that quote in and found this. I could make Halo. It’s not that I couldn’t design that game. It’s just that I choose not to. One thing about my game design is that I never try to look for what people want and then try to make that game design. I always try to create new experiences that are fun to play. Guys... JOKER is coming to the game. Joker from Persona-freaking-5. Reggie went out of his way to expect unexpected characters. I will say that it's not impossible. This was dropped by on the Sylux thread from the Banjo thread, it could mean nothing for Chief as their source heard Banjo Kazooie and not Chief but it's possible still. "the dlc fighters will be brand new to the series"
I think it's actually kind of funny (actually dumb) that Ultimate will have Snake, Cloud, and Joker; all characters who have stronger ties to Playstation. I guess if you pick all 3 you can pretend it's Playstation Allstars 2. I guess now Chief seems better off that a character as as unrelated to Nintendo as Joker is in this game. Honestly, if this Joker reveal told us anything, I'd say Master Chief has a slightly better chance. "Obviously all DLC characters will never have been playable in Smash before." It's kind of a given. Since we no longer have vets for DLC. He never said they'd be guaranteed new franchises in general, after all. It should be noted a lot of people think he means new franchise reps only. The thing is? While it can be taken that way, the actual quote does nothing to make that clear. All that's clear is they're obviously proper newcomers(by that, I mean not just a vet. A vet as DLC is still literally a new character in the game itself). Joker's reveal got me thinking. I get the sense that he wasn't selected on the basis of how iconic he is. Despite Persona's popularity, Joker isn't exactly on the same level as Ryu, Cloud or other third party characters represented in Smash. I mean, Aside from Bayo, anyway. It got me thinking that Sakurai selected Joker simply because he thought he was a good character. He decided that he had merit and was worthy of an inclusion even if he's not a superstar. I dunno what this would mean for Chief, frankly. On one hand, we can say he has the advantage of being a highly recognizable and popular character in gaming. Many might see him on a similar level to Snake and Cloud. But, this is only true in the west. As far as I can tell, he has little to no notoriety in the east. So if we're looking on the basis of worldwide appeal, he might be a bit lacking. But now, you don't need to be a mega-hit sensation to be in Smash. You just need to be recognized by Nintendo as being a worthy inclusion from a quality game. Although, I guess this was clear ever since Bayo got in. But honestly, I'm not sure where Chief would stand with the Big N.
Now we know that Nintendo is presenting characters to Sakurai, and he decides on which ones to include, I'm kinda blanking on how they would come to choose Chief. I feel like they'd have to specifically choose to include a third party character who appeals to westerners. Our guy is in a strange place, at the moment. I do generally get the sense that characters are chosen with Sakurai and the developers' tastes in mind; If Bayo and Joker are any indication, I think Sakurai pulls from what he enjoys. For that matter, he even gave extra attention to Rex's Mii costume in the November Direct, and he's a known fan of Xenoblade 2. Unfortunately, I don't think he's a Halo guy. Basically, I'm just not sure where he stands right now. Sakurai always likes to surprise fans, but this time we also know that Nintendo had say in the characters chosen. And here we are now with Joker from Persona 5 in the game! There's a lot of moving parts, and and I'm basically just curious about how people chalk up Chief's chances in this thread. With all these factors in play, there's a lot to think about. Phil Spencer said that Xbox Game Pass (Which includes Halo, Gears of War, Crackdown 3, and many other games) will eventually come to every device. If he follows through and Xbox Games Pass is announced for Nintendo Switch, I feel like Chief’s chances, as well as other Microsoft characters like General RAAM, Fulgore, Banjo-Kazooie and Cuphead might shoot up. He would’ve said “it will come to PC, and eventually mobile”, but he opted for “every device”. How about that? Chief got heavily boosted by Joker, he actually seems likely now lol. I don't think Game Pass is referring to rival consoles. If anything it's the Xbox one successor. If you don't mind can I see the full quote/clip? But I've said it before, if Nintendo wants the "biggest crossover in gaming" they may want an FPS rep. And who better than one of the most iconic FPS heroes. And MC is definitely something people will never see coming. When you think about reaching a customer with this content where their only compute device could be an Android phone, you think about, 'What are all the ways that person pays for content today'? So we need to make sure that we're world-class at free-to-play content, but we also look at subscription as a much lower barrier way for a customer to build a library of content. So we built Xbox Game Pass -- it started on console, it will come to PC, and eventually it will come to every device -- we use the flywheel that we have with customers on an Xbox to start the growth in Xbox Game Pass. But as somebody sitting back and taking a longer-term view of where our business is going, you should look at that as a business model that we think scales to billions of people not hundreds of millions of people like retail does. I can also see Nintendo getting Doomguy to fill the FPS genre rep. He is just as iconic. I can see that too, Doom is also one of the pioneers of the FPS genre. I would love to see both Doomguy and Chief get in, so we can get those two and Samus in the same game. Doomslayer and Chief would be the ideal circumstance for me, but I think we can agree that they're probably mutually exclusive on account of their many similarities. If Master Chief were in Smash, I'd put him only behind Mario, Pikachu, DK, Sonic, and Pac Man in terms of how iconic they are. Unlike those two, Chief is a face of an entire console brand and a genre. Even though the Xbox isn't that popular in Japan, it is still one of the three major console brands and gamers in japan would still know who the face of the Xbox is. And from what I remember, Halo does have decent following in Japan. Yeah, I didn't mean to be a downer about things. If you're right about that, maybe Chief isn't as much of a pipe dream as I thought. Chief is iconic, no denying that, but so is Doomguy. Chief may be the face of MS but Doomguy is the face of the series that defined an entire genre. Halo and Chief may be more recent and therefore fresher in people's minds, but despite it's age, Doom is not dead. Far from it, Doom on Switch is one of the more notable releases on the platform and even the classic games are kept alive thru mods that continue to be made to this day. 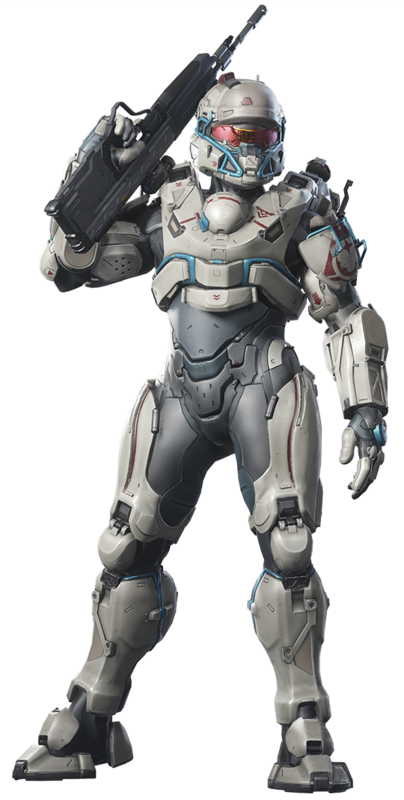 I personally feel the Chief and Doomslayer have been fleshed out and diverged enough that they could actually both be added without even being very similar. 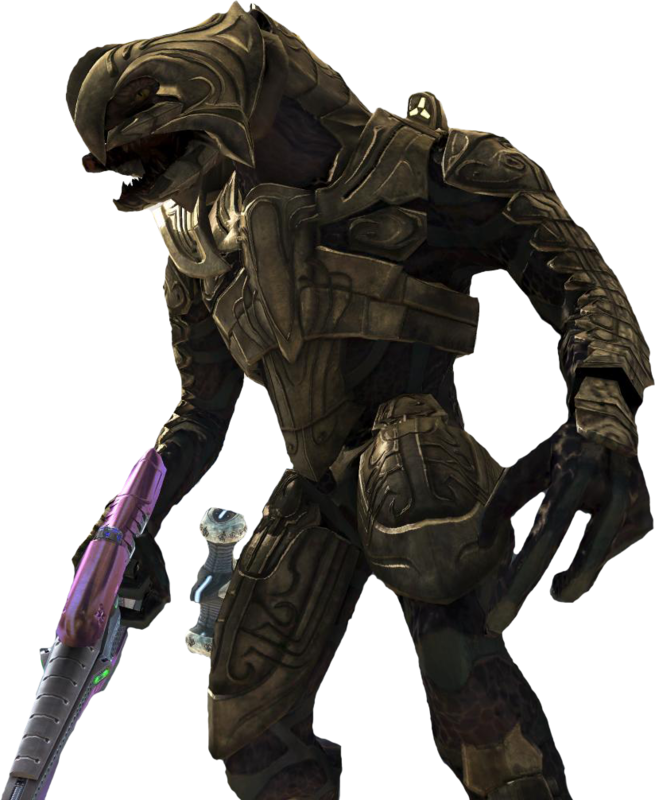 Their arsenal's don't have that much overlap, Doomslayer now has a ****in grappling shotty and predator armblade while Chief has jump jets and ground pounds. My dream is for both to be added, both deserve it, both are from series iconic enough and important enough, with music and locale's that would be a huge get for smash and make it even greater. Honestly I'll be ecstatic if even one gets in, and I love that Joker has made both more plausible and likely.